Are you a Lakehead Georgian student? You have access to both Lakehead and Georgian libraries. This guide explains some of the library services and any special instructions. Lakehead Georgian students have access to a wide variety of library services and resources at both Georgian and Lakehead. We're here to help you be successful finding the information you need. Ready to start researching? Review this checklist to make sure you have the keys to success. For more information on support and services, visit the Lakehead Georgian Current Student website. Need help? Don't know where to start? We want to help you! In person - View Georgian's library and research hours. By phone - Call us at the research desk for help. Email Georgian's libraries - Email us with your question. Virtual (chat) reference help is also available from both Georgian and Lakehead libraries. 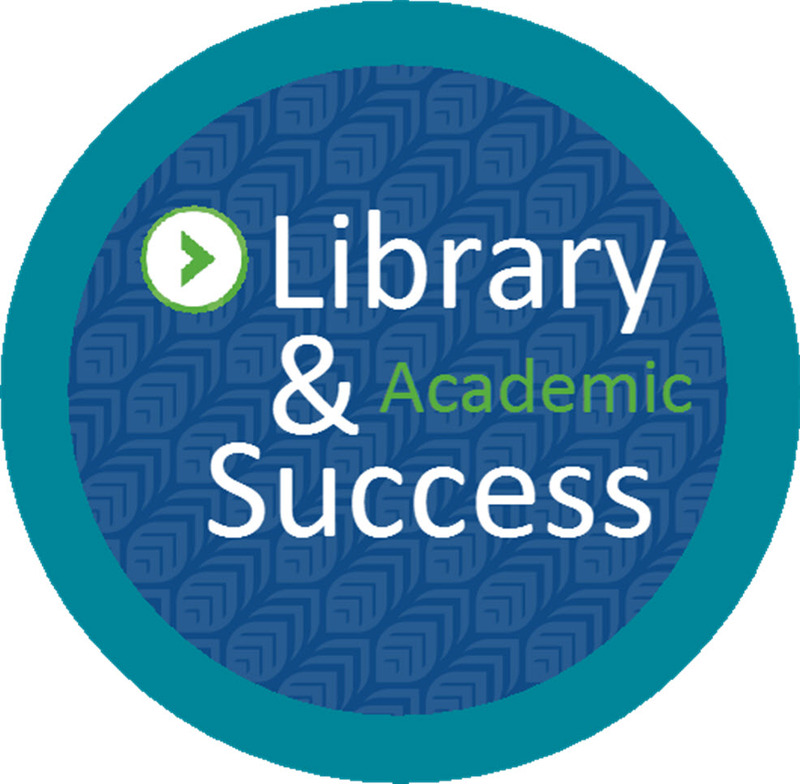 If you are using a Lakehead resource (catalogue or database), look for the Ask! icon and click to chat. If you are using a Georgian resource (catalogue or database), look for the askON icon and click to chat.